Beginning your search for a new retirement destination and thinking of a small town? If you’ve been paying attention to the media lately, you know that more and more people are proclaiming the merits of taking a closer look at Oregon. At the top of the list for many people, you will find Ashland and its nearby neighbor Medford. 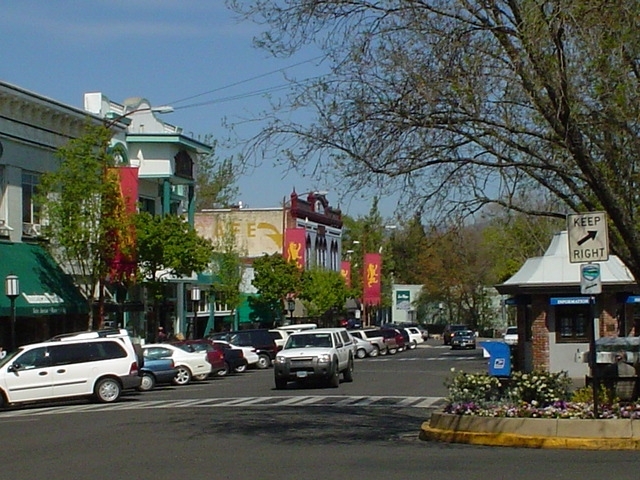 Although a small city (population 20,000), Ashland’s reputation as a cultural and artistic community has earned it national acclaim. 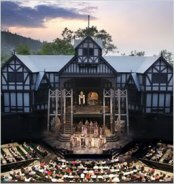 As the home of the Oregon Shakespeare Festival, Ashland hosts an eight-month long schedule of the great writer’s plays that draw thousands of visitors each year. Coupled with the Britt Festivals, an outdoor musical event that presents nationally known musical performances of every genre from June through September, and the Medford Jazz Festival, an October event; one finds a hotbed of cultural activity that may be unmatched by any other small community in the U.S. Mild weather, small town atmosphere and a diverse mix of recreational and cultural diversions add up to an attractive and exciting lifestyle…one that has resulted in the Ashland/Medford area being cited among the best places to retire by several publications and experts in retirement living. Located just across the border from California, these communities, only ten miles apart, are in the center of a natural paradise surrounded by the Siskiyou Mountains to the west, Mt. Shasta to the east, and close to the Rogue and Klamath Rivers. Ashland, itself, is an extremely pedestrian-friendly city, with Lithia Park, 100 acres of open, green space in the center of town and miles and walking and biking trails extending in several directions. Also, outdoor enthusiasts can head to Mount Ashland, just fifteen minutes away, for winter-time skiing. 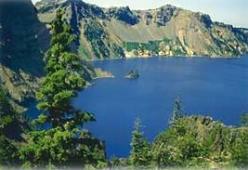 Crater Lake National Park, located north of Medford at an elevation of 7,100 feet, is a wild and truly spectacular environment, offering a wide range of activities, including hiking, sailing, scuba diving, white water rafting and cross-country skiing. Medford also serves as the headquarters for the Rogue River National Forest, 600,000 acres of hidden wildflower meadows, dazzling forests of towering ponderosa pines, and swift flowing mountain streams. In fact, the list of natural attractions surrounding these two communities seems almost endless. There is little wonder why so many people keep putting this area at or near the top of their best places to retire list. Few other locations can boast of such a diverse blend of culture and the great outdoors.